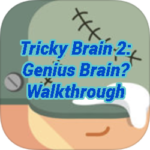 We have solved all the levels of the game Tricky Test 2 Genius Brain by Orangenose Studios. 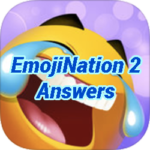 Tricky Test 2 Genius Brain! 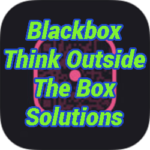 One of the most popular escape game in Google Play! 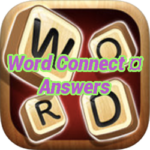 You can download Tricky Test 2 Genius Brain? 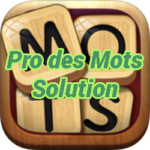 for iOS and Tricky Test 2 Genius Brain? 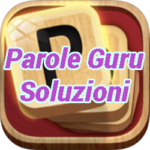 We have solved all the levels of the game Escape Room: Apartment 11 by Weiwei Huang. 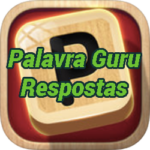 If you love room escape games, then this game is for you. 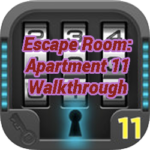 You can download Escape Room: Apartment 11 now, and it is available for iPhone, iPad, iPod Touch, and other devices. We have solved all the levels of the game Escape Room: Apartment 10 by Weiwei Huang. 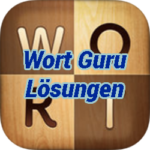 If you love room escape games, then this game is for you. 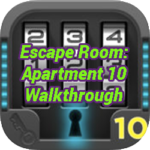 You can download Escape Room: Apartment 10 now, and it is available for iPhone, iPad, iPod Touch, and other devices.